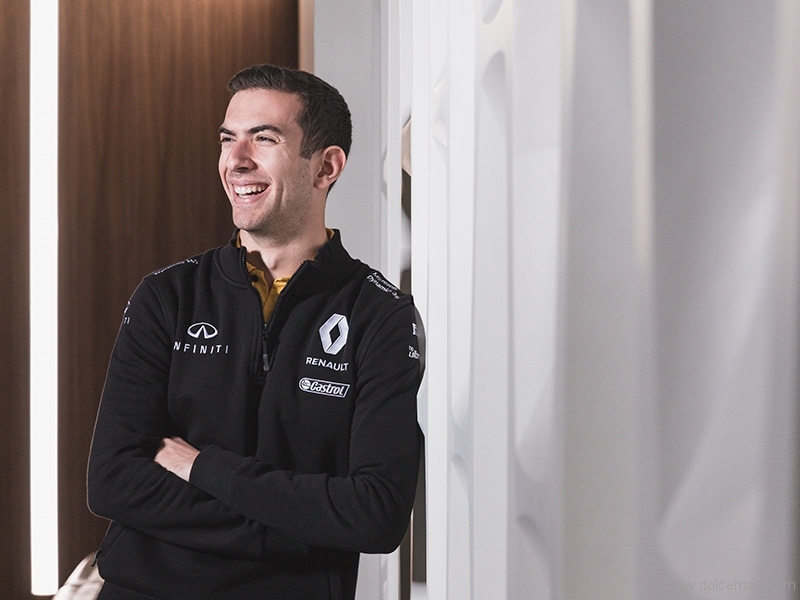 From go-kart to race car, Nicholas Latifi’s metoric rise in motorsports comes from a life- long desire to be first place. 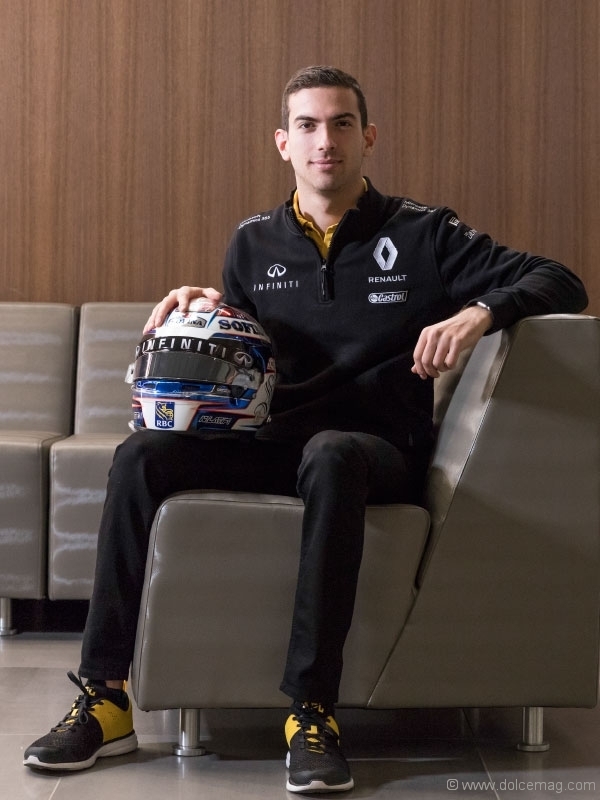 If life can sometimes feel like it’s going by in a flash, imagine what it must look like from the perspective of race-car driver Nicholas Latifi of Toronto, zipping down a straightaway at speeds reaching 300 kilometres per hour in a sport that, from the outside, appears to be one of the world’s most dangerous and risky. There is a school of thought that says race-car drivers are in fact the world’s greatest athletes, not only for their bravery, but also for the incredible microsecond synchronization of all of the human motor skills. Think of it: hands on the wheel changing gears, ears and body sensing when to gear up or gear down, both legs working the accelerator and brakes, eyes darting about an instrument panel that resembles a space shuttle, all the while being cognizant of the twists and turns of the track and the actions of your fellow competitors. And this isn’t just a two-minute downhill run. This can be more than two hours of intense, unrelenting pressure in extreme heat while enduring crushing G-forces, where losing concentration or focus for even a nanosecond can mean losing your life. For Latifi, the mental part of being a motorsports driver is key. 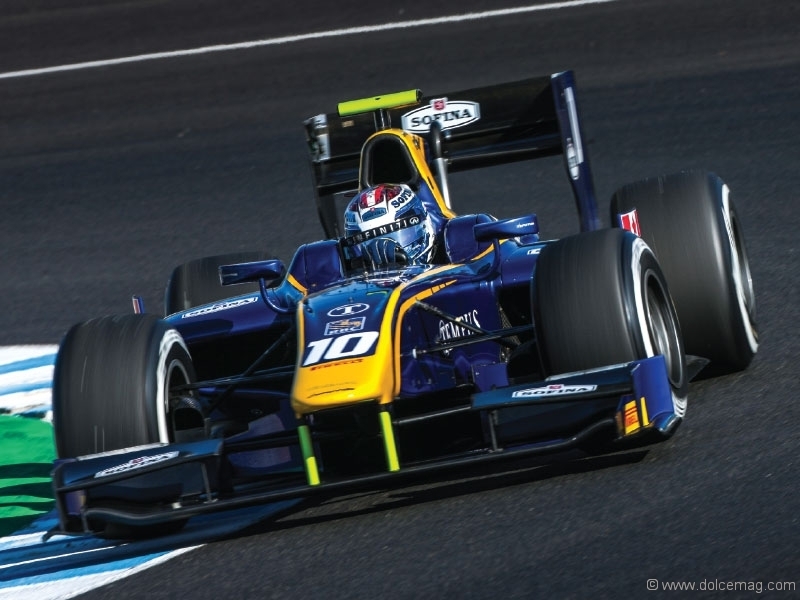 Latifi has been enjoying more highs than lows lately, as he debuted in the Formula Two Championship series in 2017 with one win and eight podium finishes in just 19 race starts, placing him in the top 10 overall. 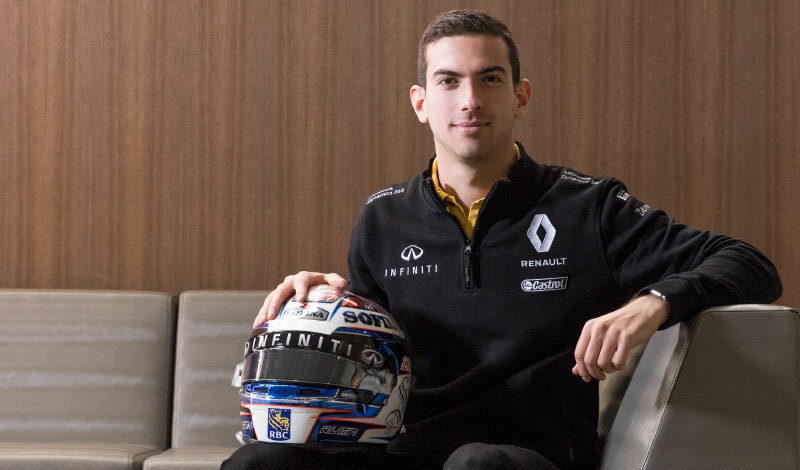 And the big show of Formula One may be even closer, as in 2016, Renault named Latifi its new test driver. 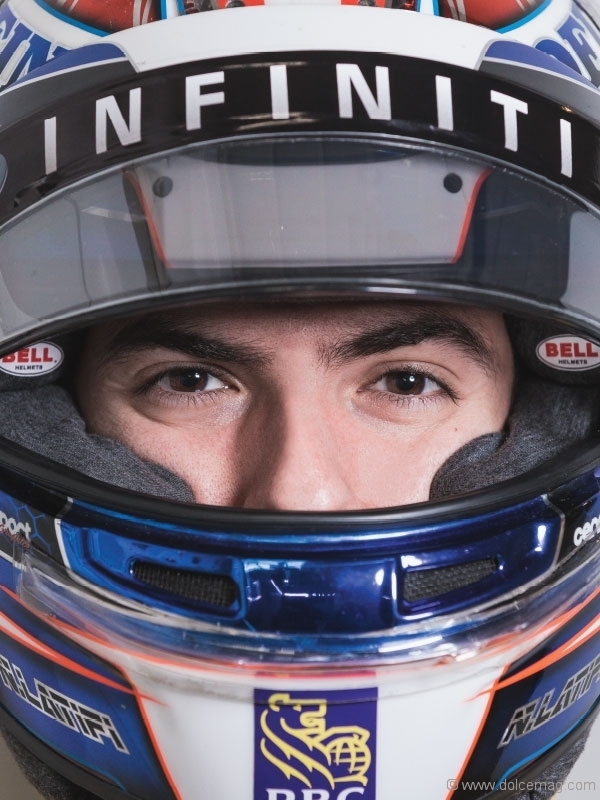 This continues the meteoric rise of one of the bright young stars of world motorsports. Latifi has been racing competitively for just eight short years, and like many race-car drivers, got his start go-karting. 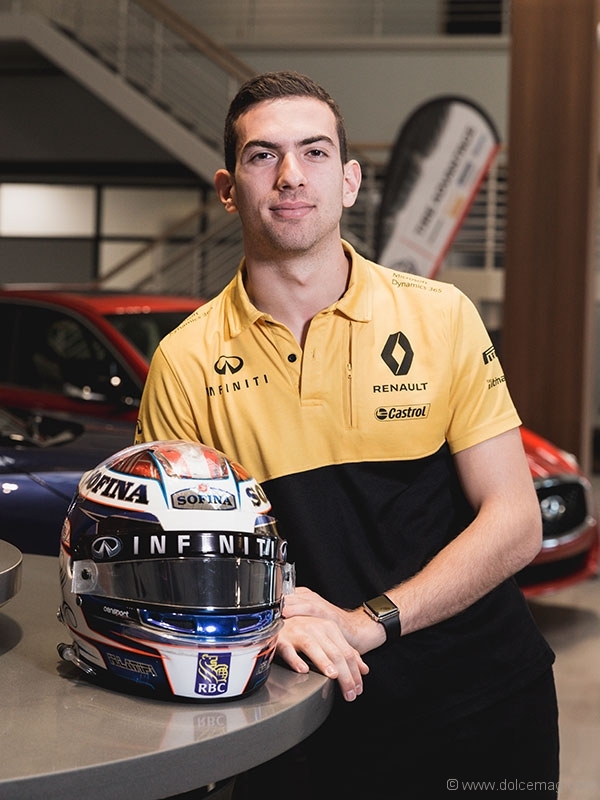 Latifi’s career has been distinguished by success after success; he has been making his mark on racetracks across Europe since he was just 16 years old. In 2012 he won on the Italian Formula Three Championship circuit and in 2013 moved to the British and European Formula Three Championship series. In 2014 he graduated to the Formula Renault 3.5 Series, where he finished in 11th place overall in 2015, before moving to the Formula Two Championship series to drive for the DAMS team in 2016. In his brief ascension toward the top of his sport, this kid from a Brampton go-kart track has now rubbed shoulders with motorsports royalty. His two favourite drivers are legendary seven-time Formula One champion Michael Schumacher of Germany and four-time champ Lewis Hamilton of England. While Latifi has never met Schumacher, he has encountered the mercurial Hamilton, widely regarded as the best driver of his generation. 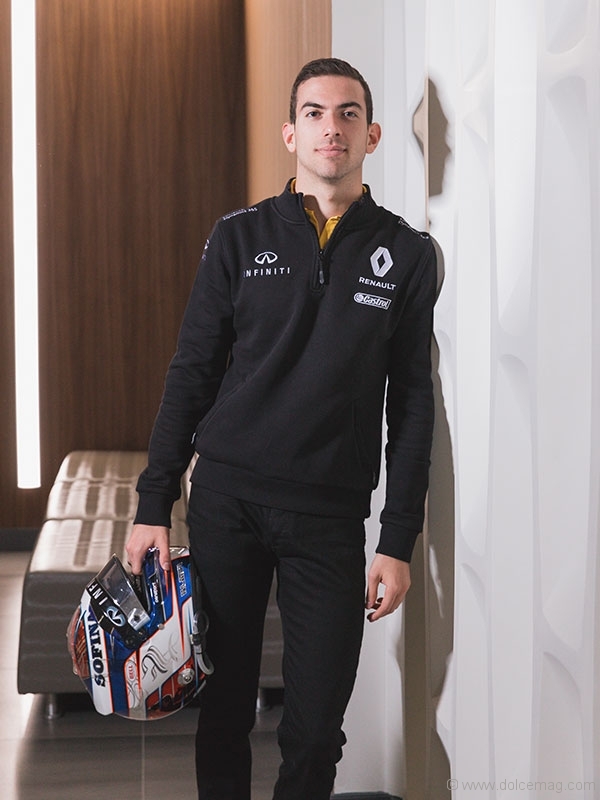 Nicholas Latifi — remember the name. Canadians will take pride in watching this young superstar athlete’s racing career as it flashes past us so quickly.